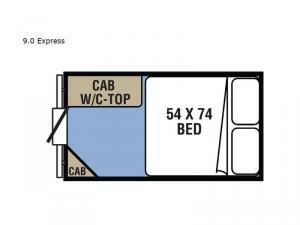 If you have been looking for the perfect camping trailer to set up camp anywhere you choose, step inside this Clipper Express. 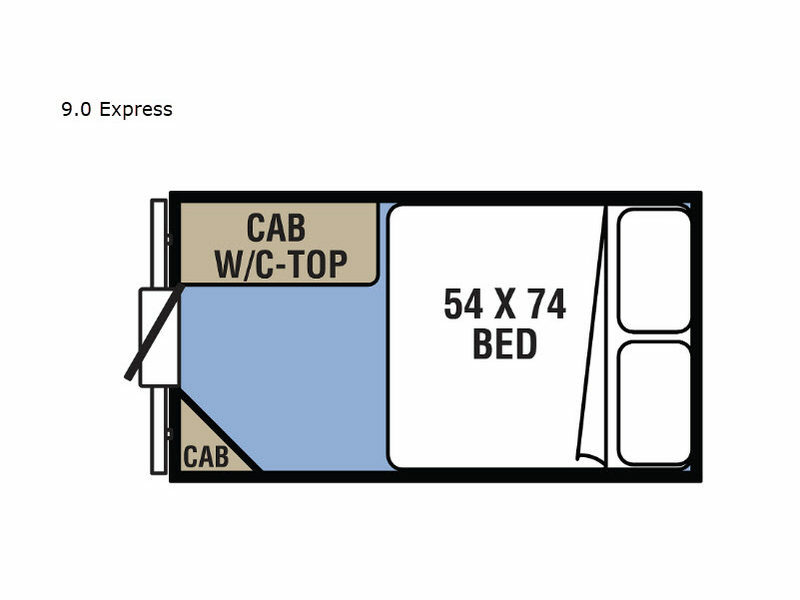 There is no need to sleep on the ground thanks to the 54" x 74" bed. There are a couple of Dark Ash cabinets and residential laminated countertops for your things, as well as a rear entry for easy access when it's time to relax inside. Adventure is waiting!